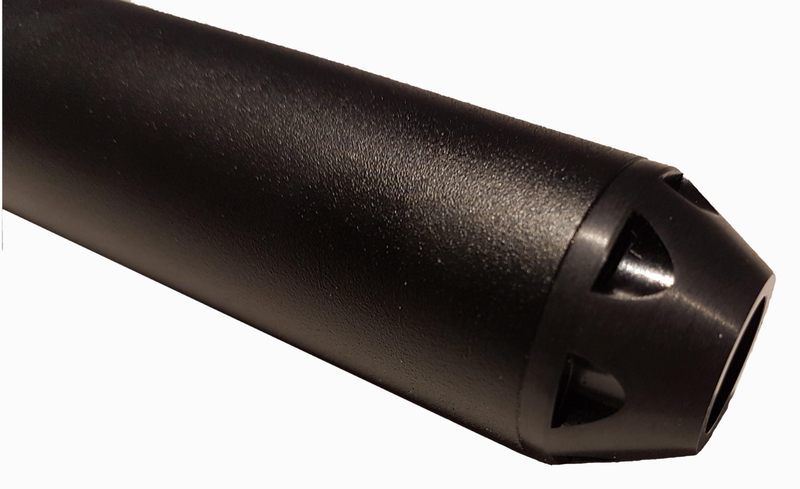 The popular and very effective Weihrauch HW silencer with a 1/2" UNF thread, which will fit most rifles that have a 1/2" UNF threaded barrel. They are designed for .177, .20 and .22, they are not suitable for .25 or larger. If you would like a .25 version I can order one in for you. 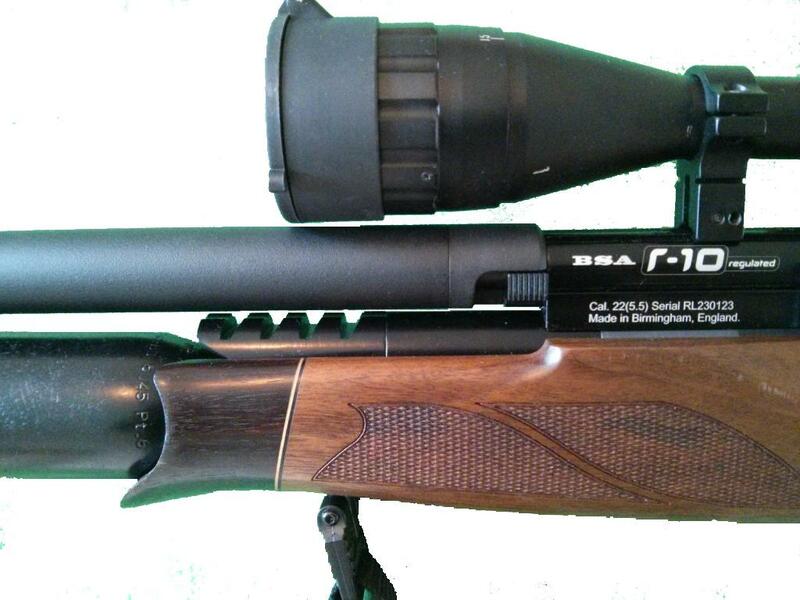 These are only suitable for airguns, they are not designed for use on centre fire or rim fire rifles. These can not be posted out to customers in the UK, they need to be collected from me or they can be sent to your local RFD, where you can collect them face to face (your RFD may charge you for this service). 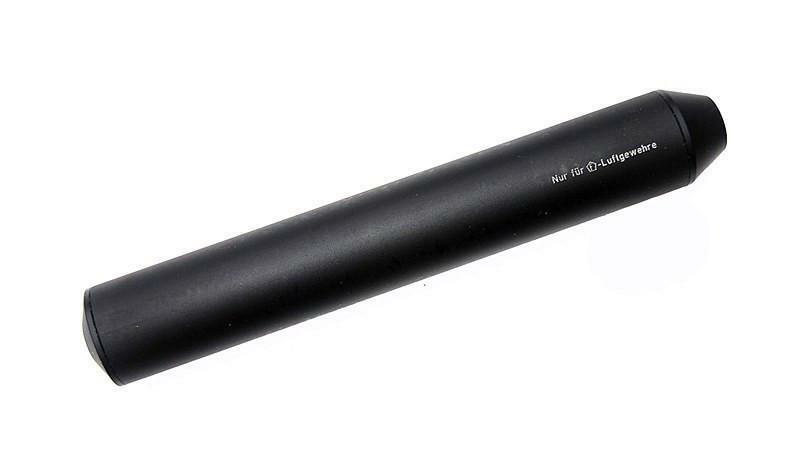 If you are ordering from outside the UK, please make sure that it is legal to purchase, import and own a silencer/moderator, I will not be held responsible if you break the laws in your country/state.